Here's your chance to own a very RARE Van Ness Extension, River Bottom GEM! 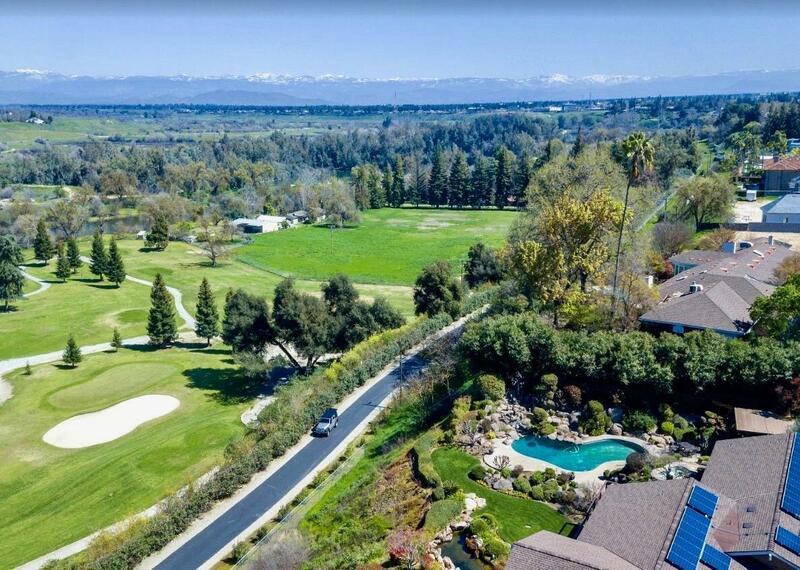 This beautiful 10+/- acre property is located just off of the 17th Green at Fig Garden Golf Course. Enter the property through a beautiful private gate and feel immediately like you are in the Coastal mountains. 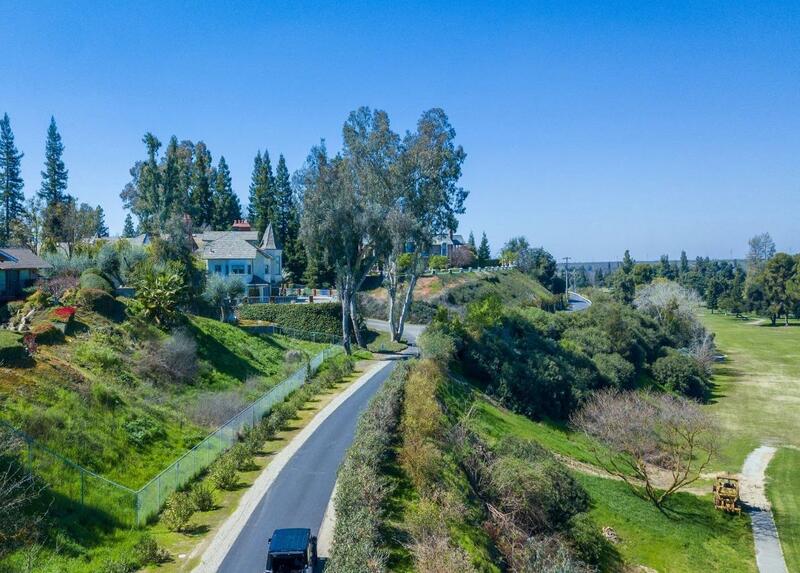 As you follow the beautifully landscaped road down to the property, the subject property is situated directly below the road to the left. This property features roughly 10 acres with 3 Homes, 2 Barns, River Access, Fruit trees, Olive Trees, a horse Stable and the list goes on and on. Here's a BONUS! It is situated in the Award winning Clovis Unified School District! The opportunities with this property are absolutely endless but you need to come experience the River Bottom for yourself. This is a once in a lifetime opportunity!